We have just completed a Photo Voice Project with the G.A.P. 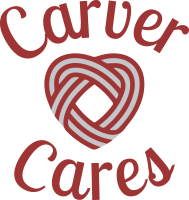 Program at Carver Middle High School. It will be available on our website soon.